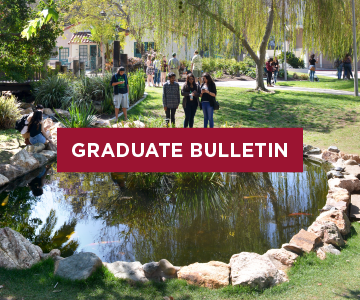 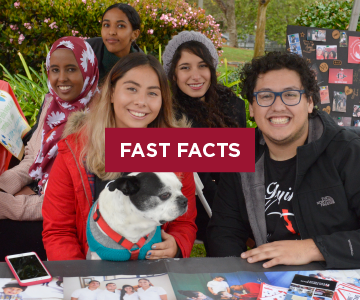 San Diego State University is an academically rich urban university that provides endless possibilities for students. 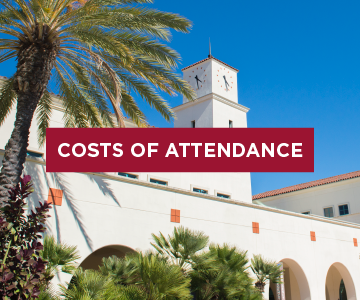 Part of the 23-campus California State University system, SDSU is the third-largest university in the state with an enrollment of nearly 34,000 students. 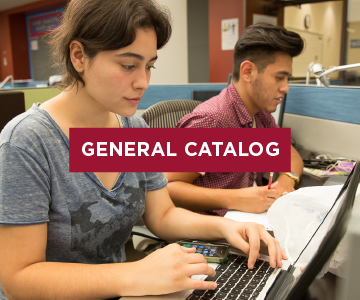 We offer nearly 200 different academic degree choices, including more than 90 undergraduate majors leading to a bachelor's degree. 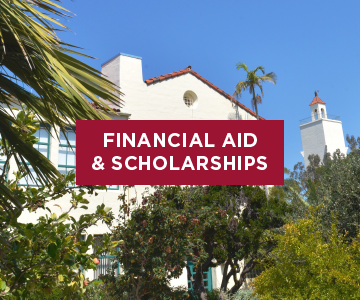 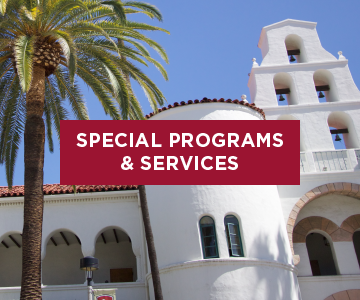 With award-winning professors, top-notch research facilities, and a sunny location at the gateway to Latin America and the Pacific Rim, SDSU gives students the tools to expand their knowledge and their potential.